Houdini semi jailbreak has updated and users can download for iOS 11.2 to 11.3.1 running devices. This will be really good news for all Apple users who are willing to download Cydia and other third party applications. 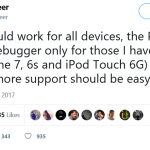 This jailbreak solution based on the iOS 11 jailbreak exploit released by famous hacker Ian Beer. 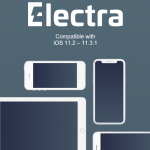 He was done major role in the jailbreak community with latest iOS versions. 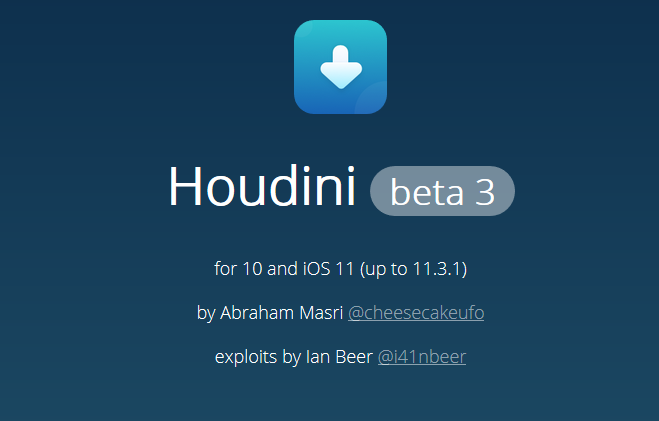 Houdini iOS 11.3.1 semi jailbreak is still in beta version (beta3) and IPA can install to your device with Cydia Impactor. 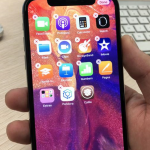 You can see Houdini jailbreak ready with your device home screen after few moment. Please trust application with Settings -> General -> Profile & Device Management – > Verify App under email address. 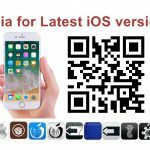 What is new with Houdini jailbreak ? No, This moment you are unable to download Cydia with Houdini semi jailbreak. But, Houdini next update will release with Cydia for public users. 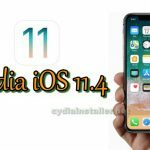 All Cydia lovers need to wait until stable jailbreak solution release for public compatible to iOS 11.3.1.